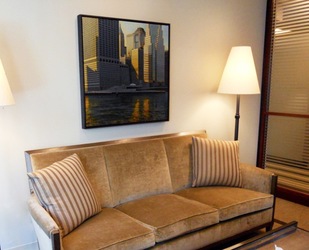 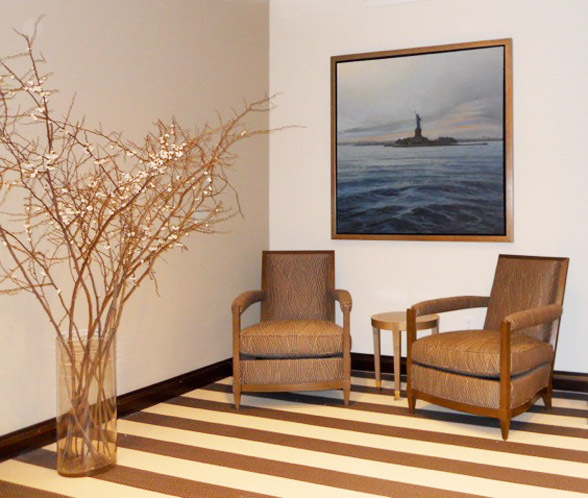 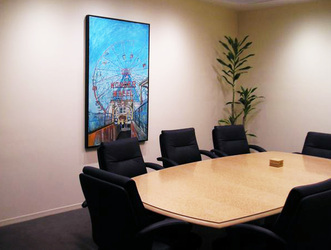 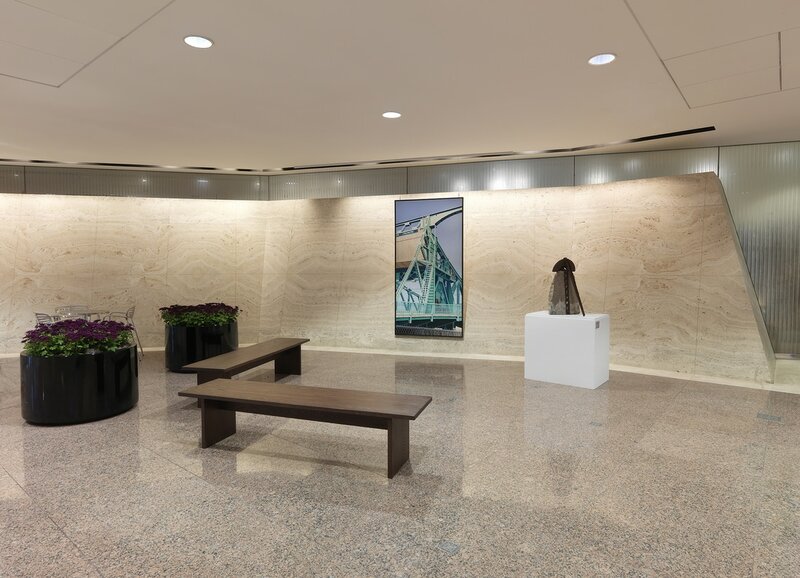 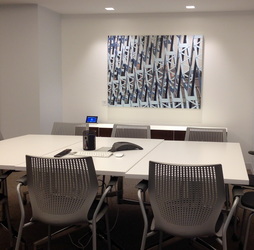 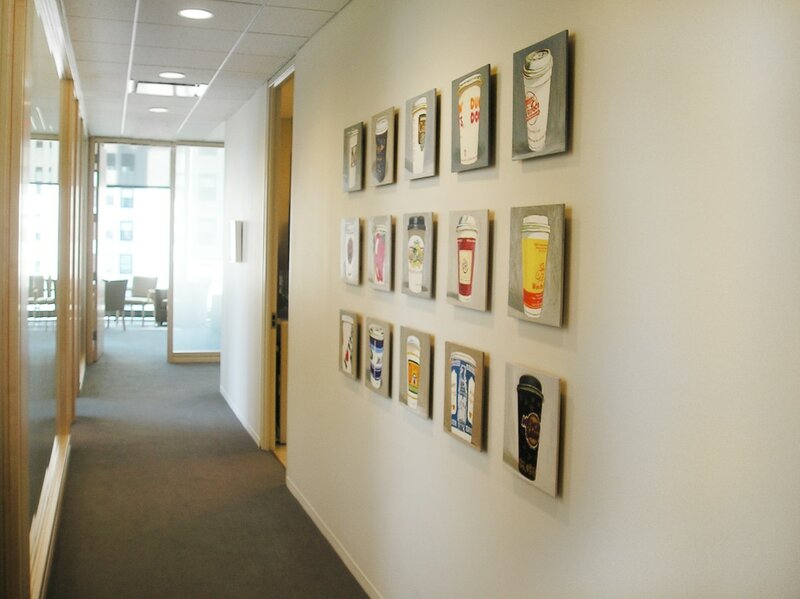 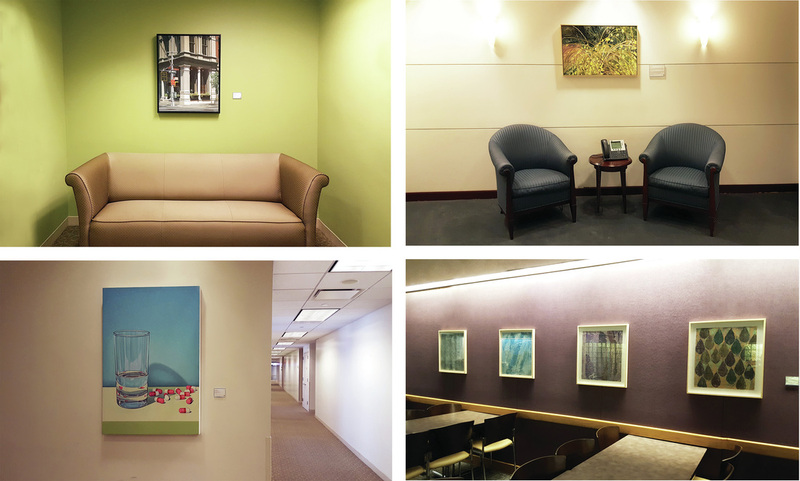 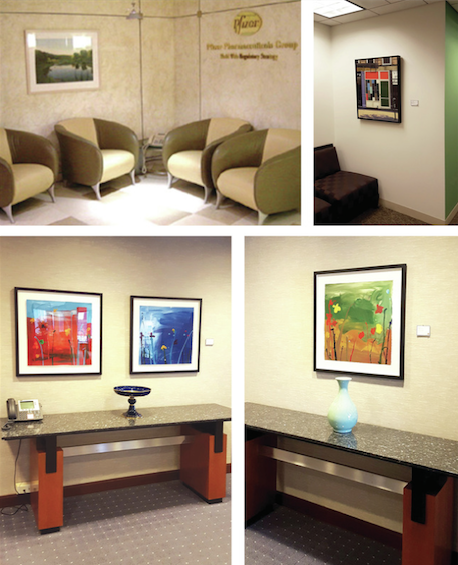 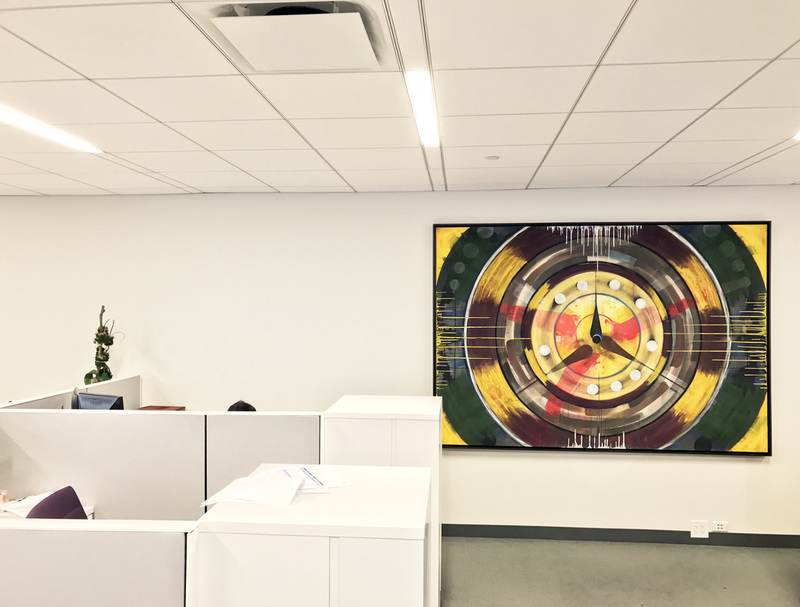 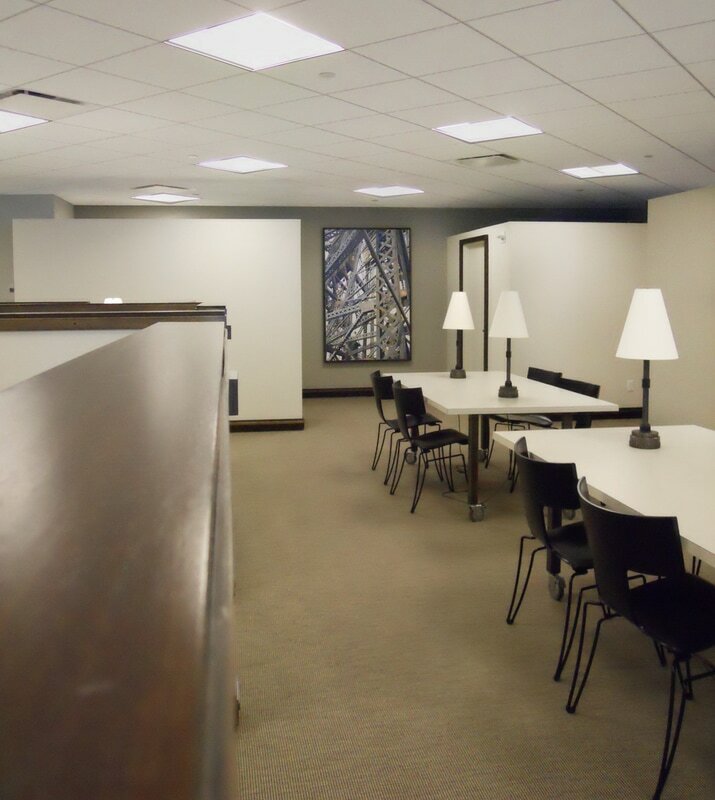 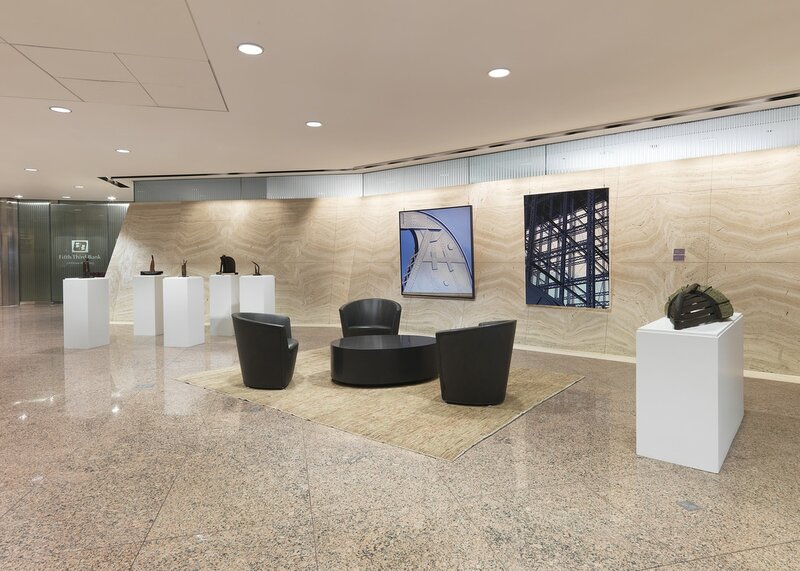 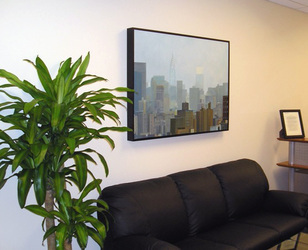 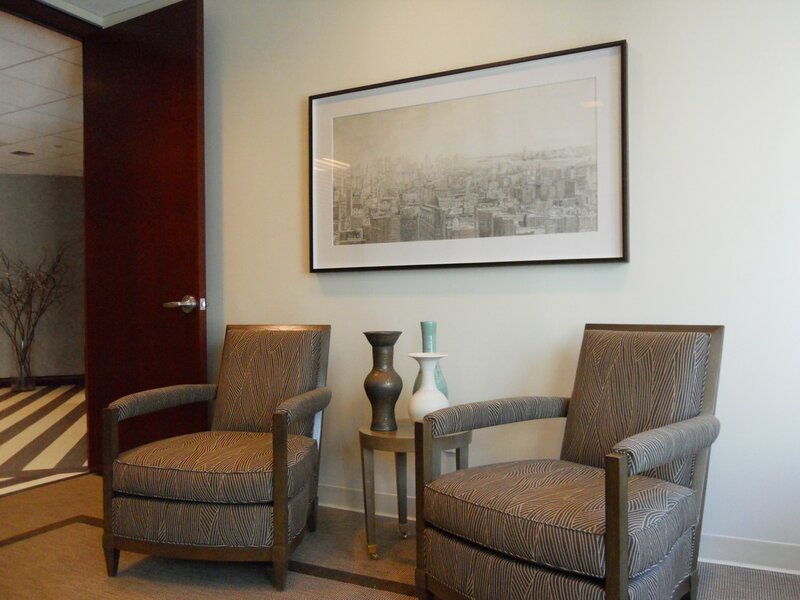 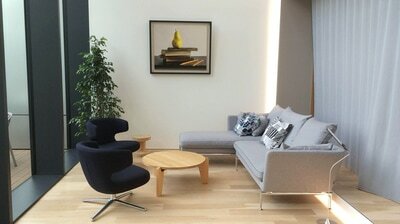 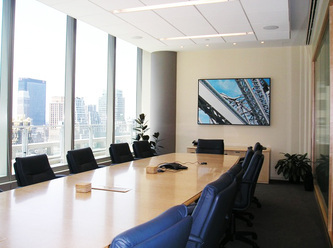 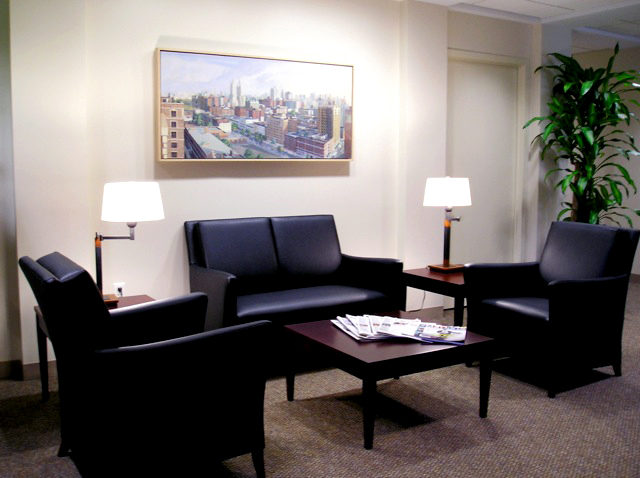 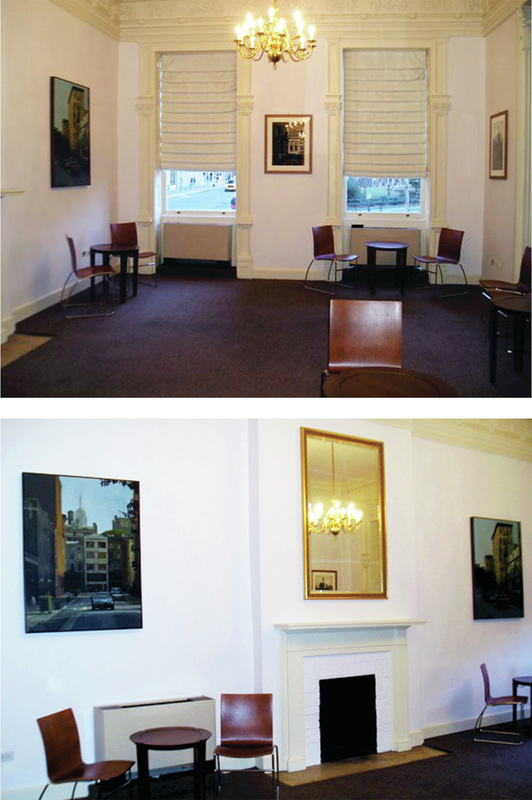 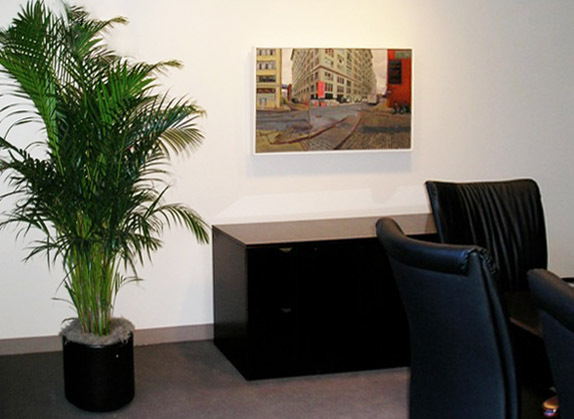 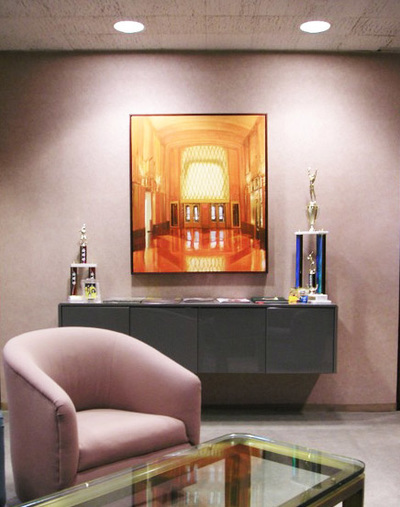 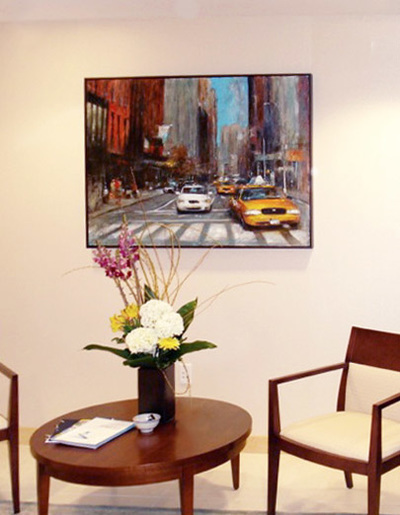 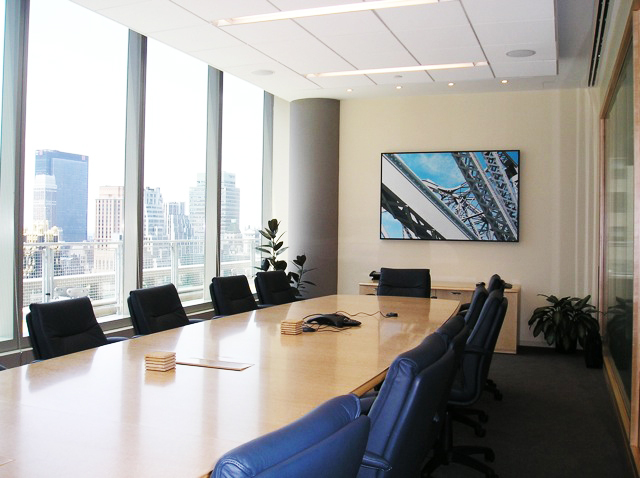 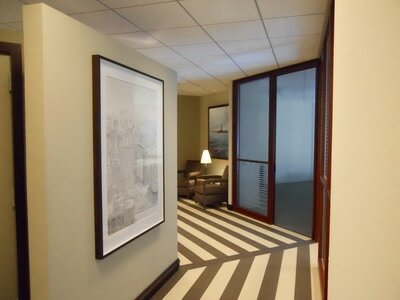 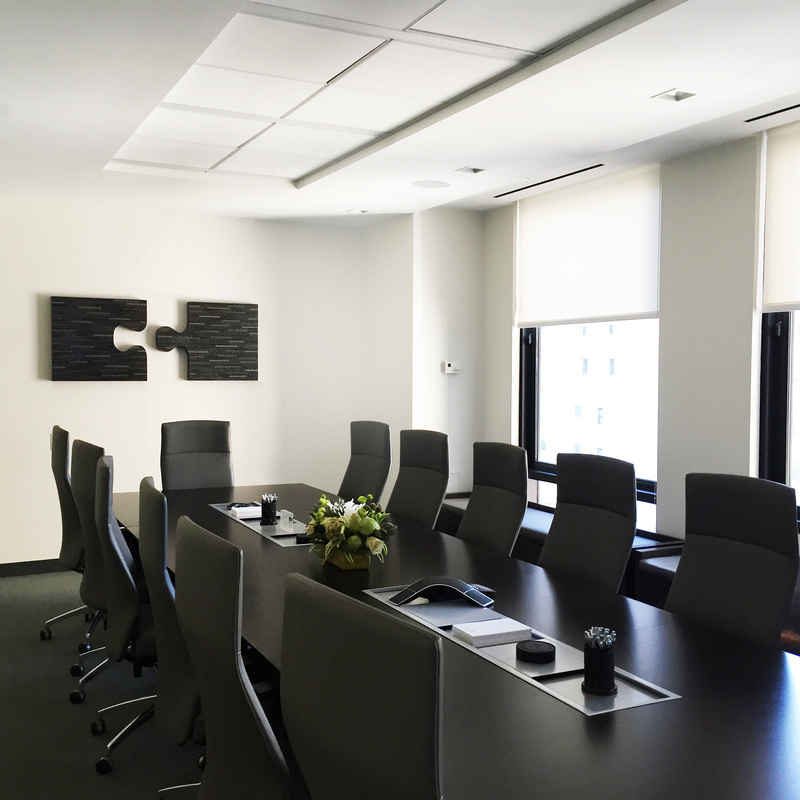 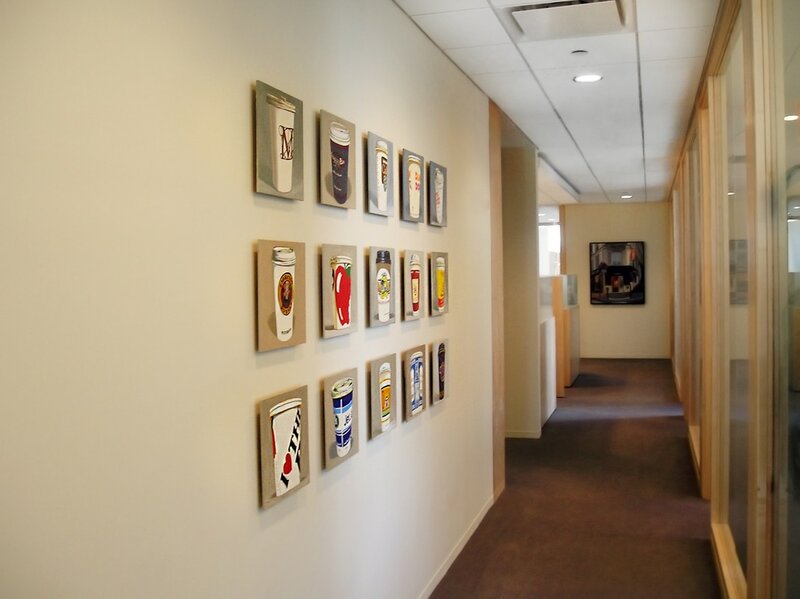 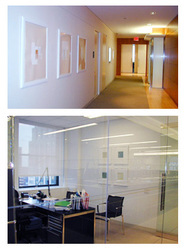 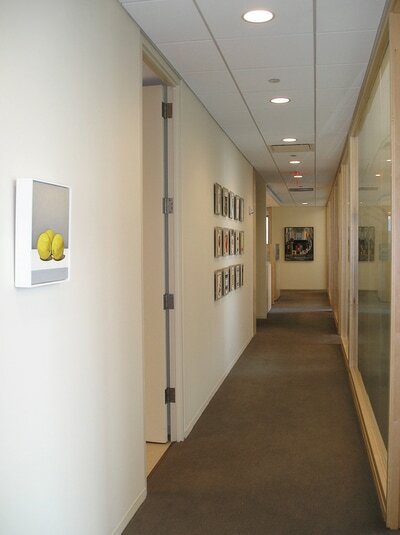 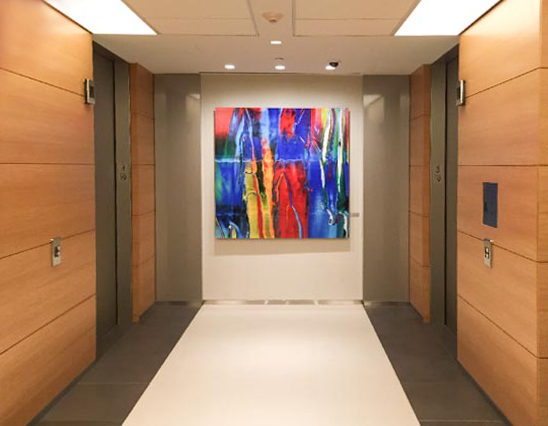 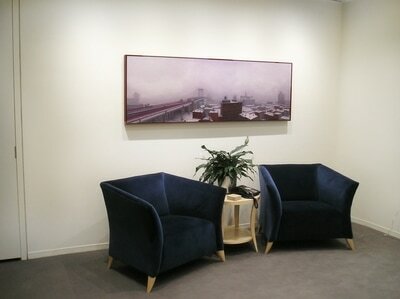 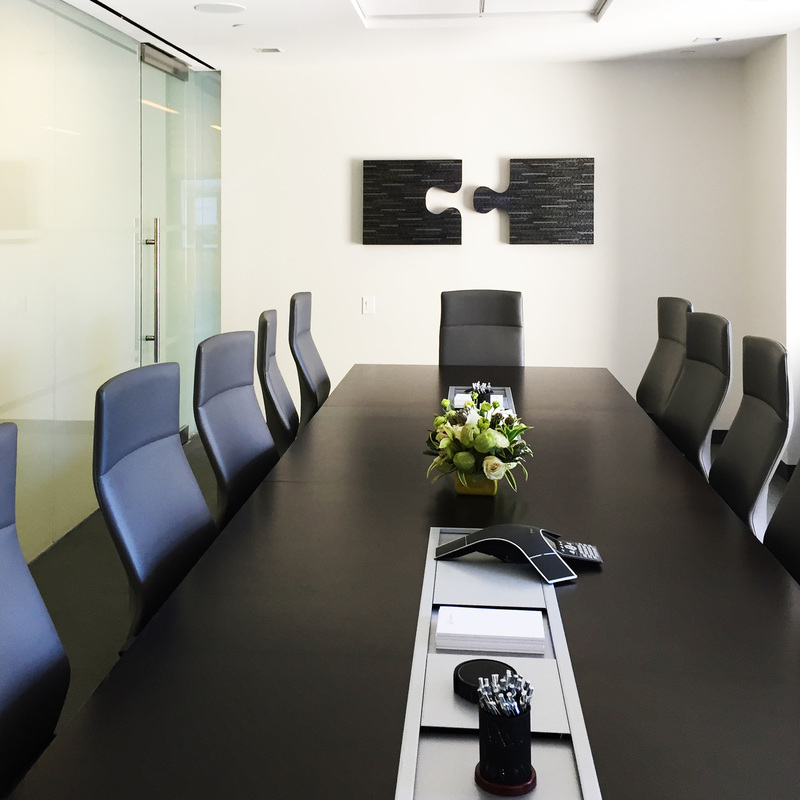 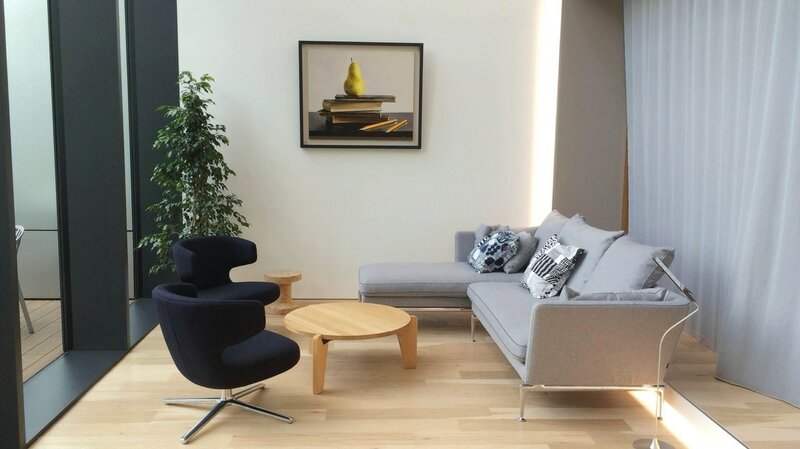 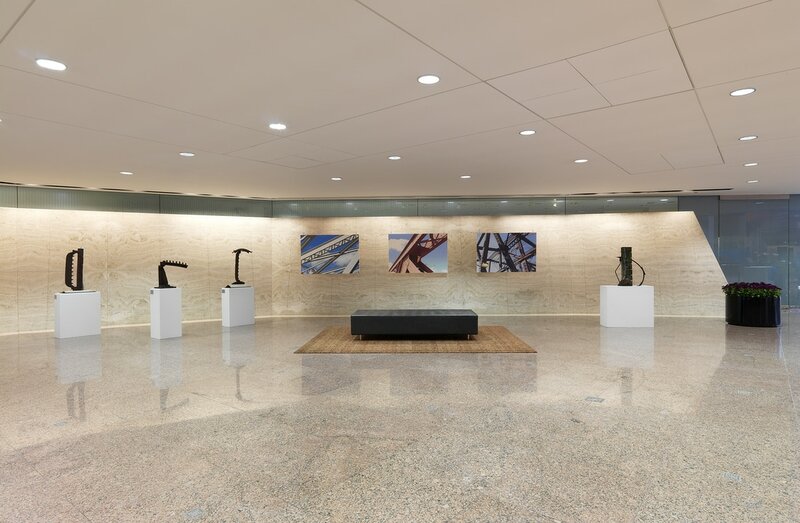 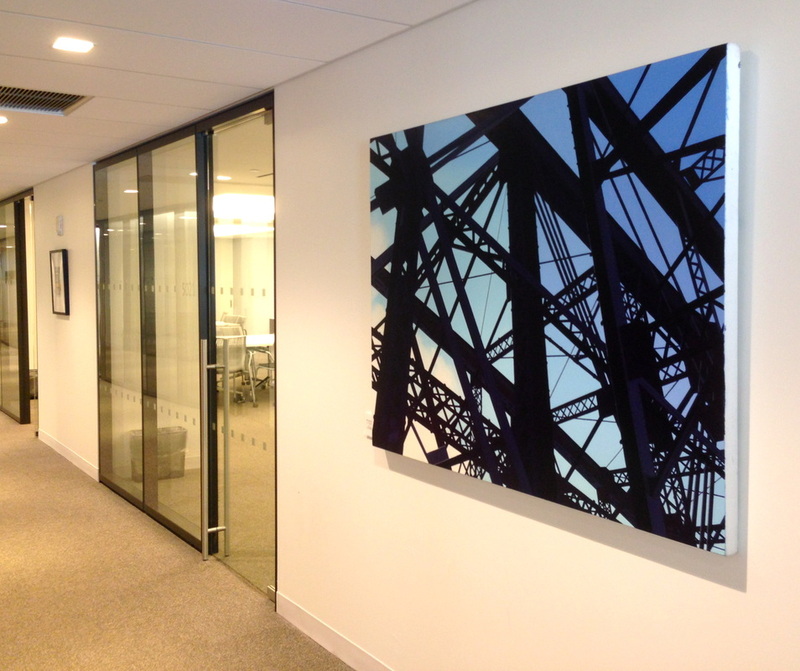 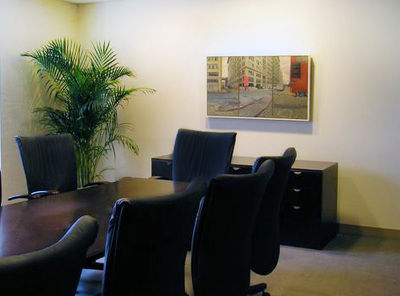 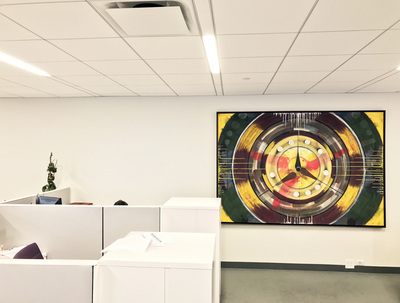 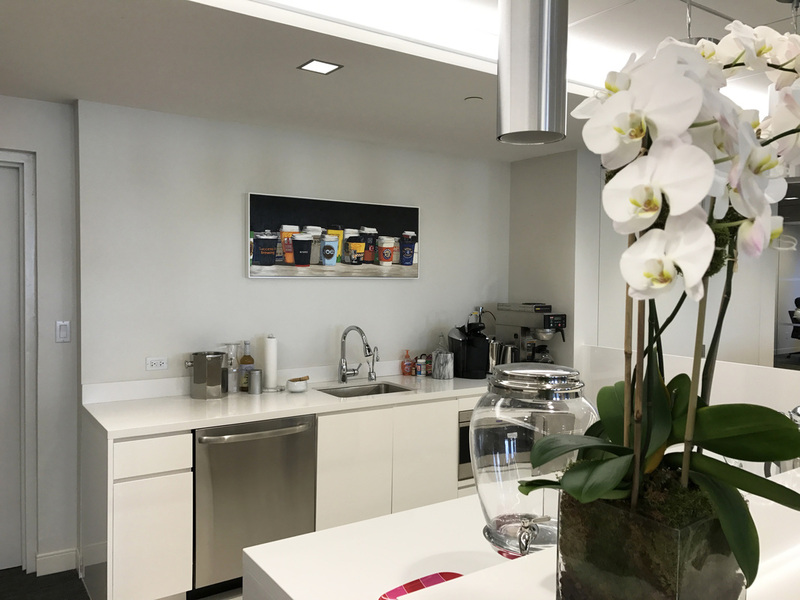 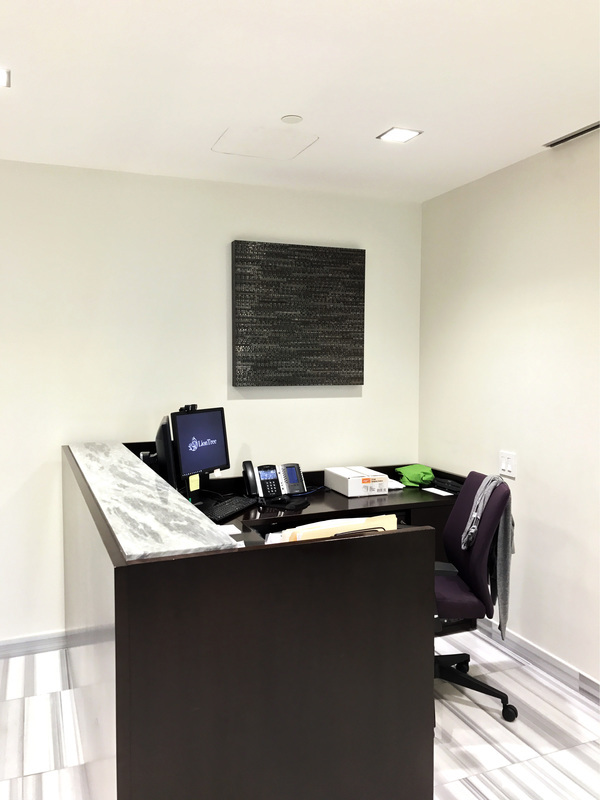 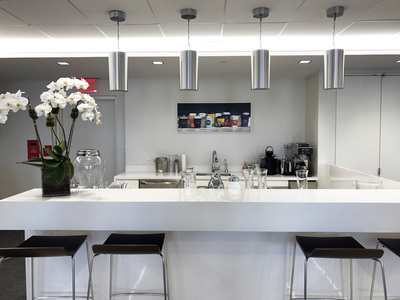 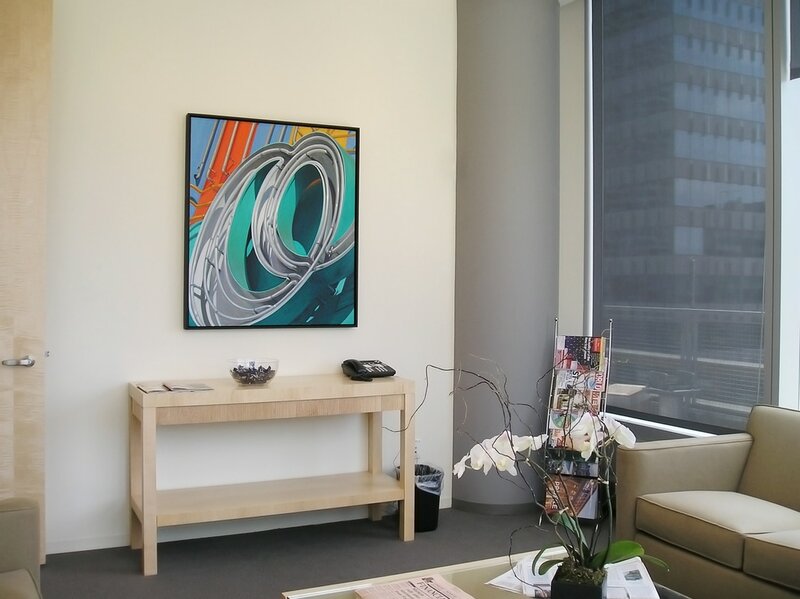 George Billis Gallery provides art consulting for offices, corporate collections, hotels, and educational institutions, among others. 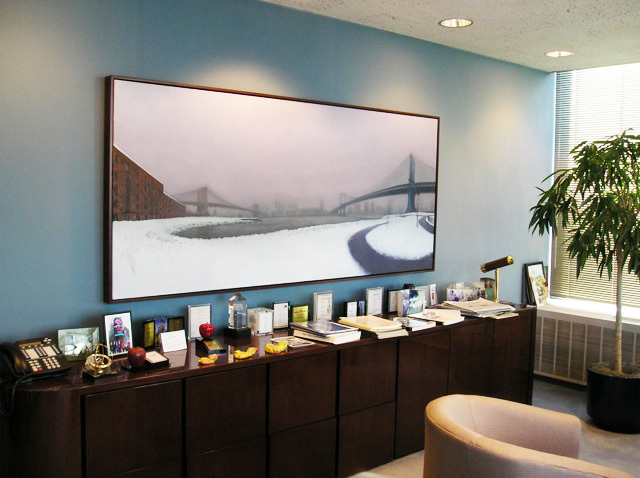 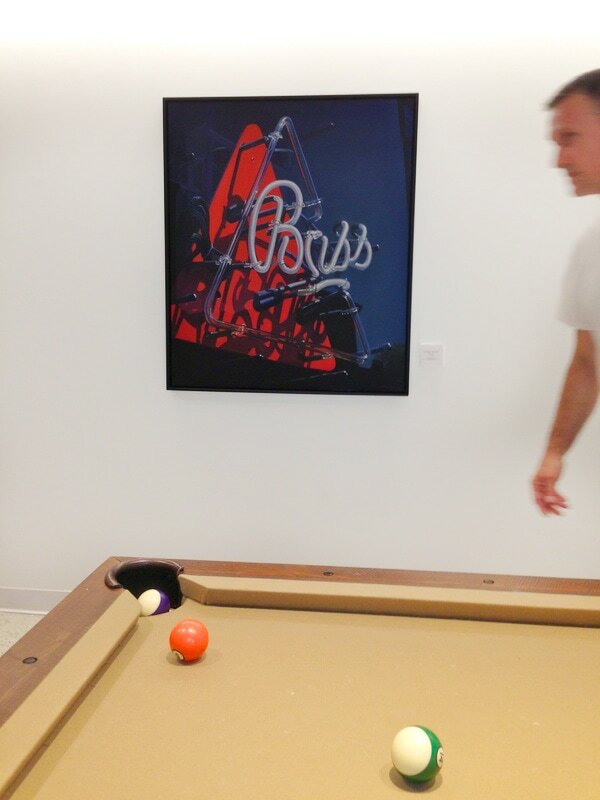 We assist in all aspects fine art acquisitions including initial proposal, budgeting, digital mock-ups, artwork selection, framing, installation, and collateral materials. 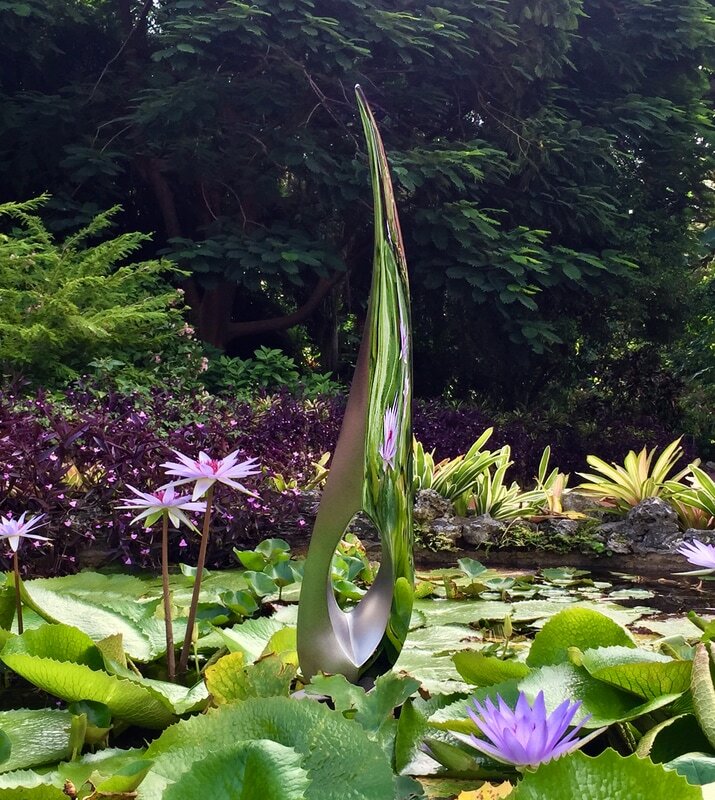 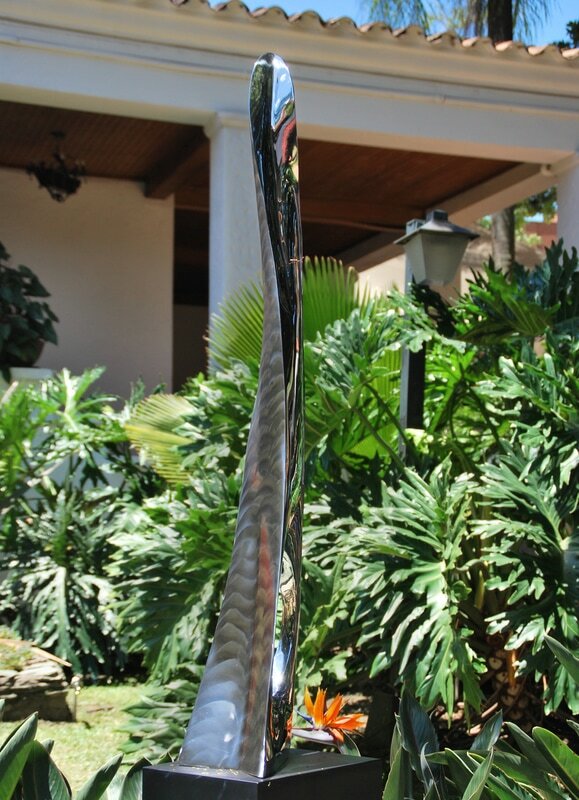 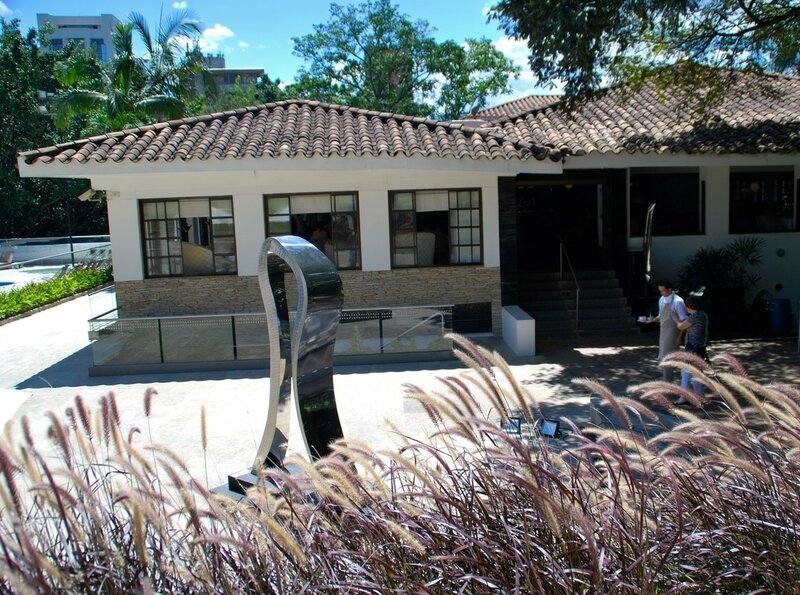 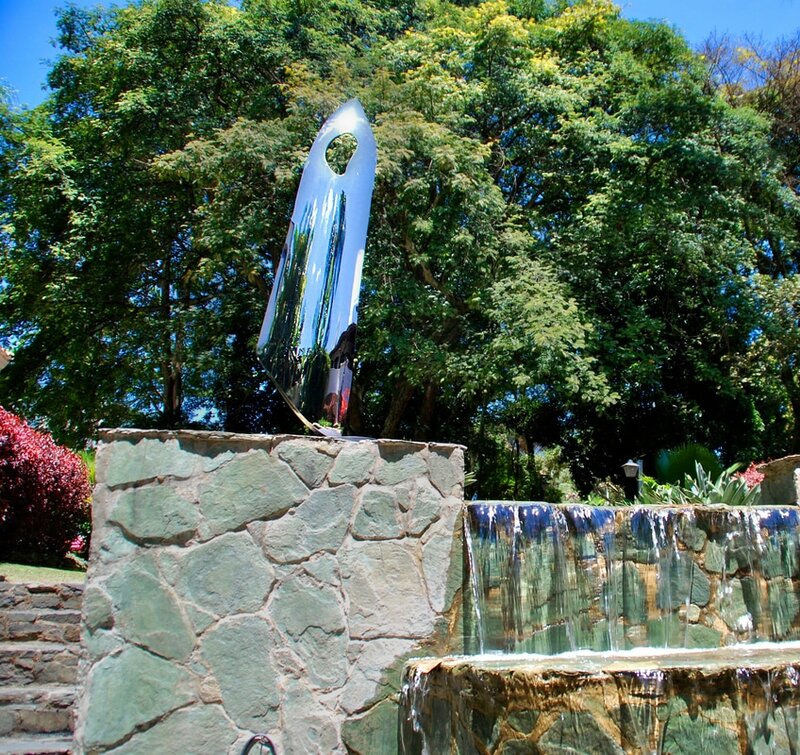 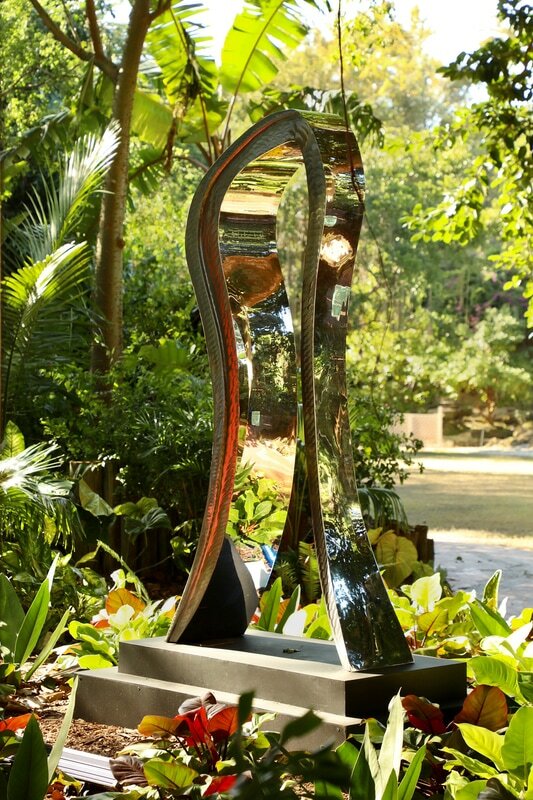 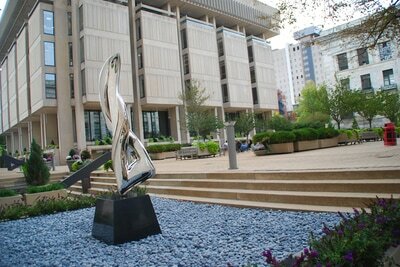 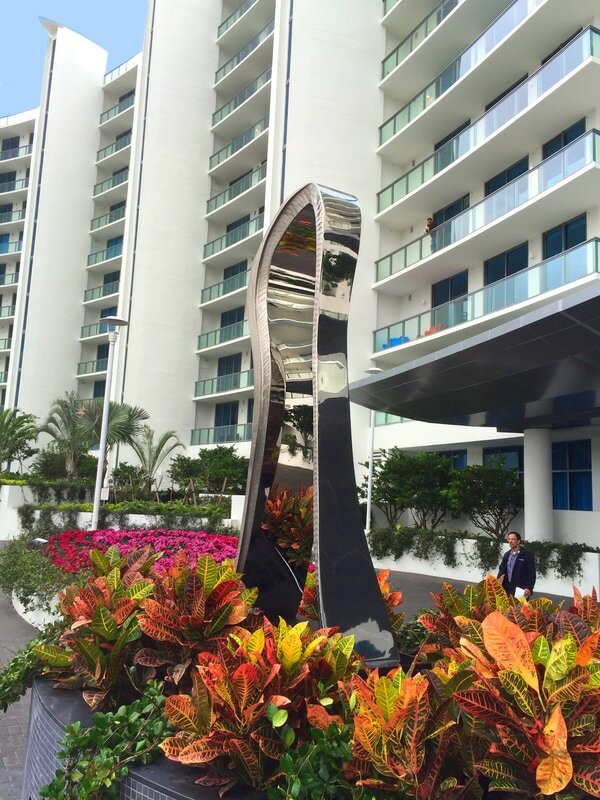 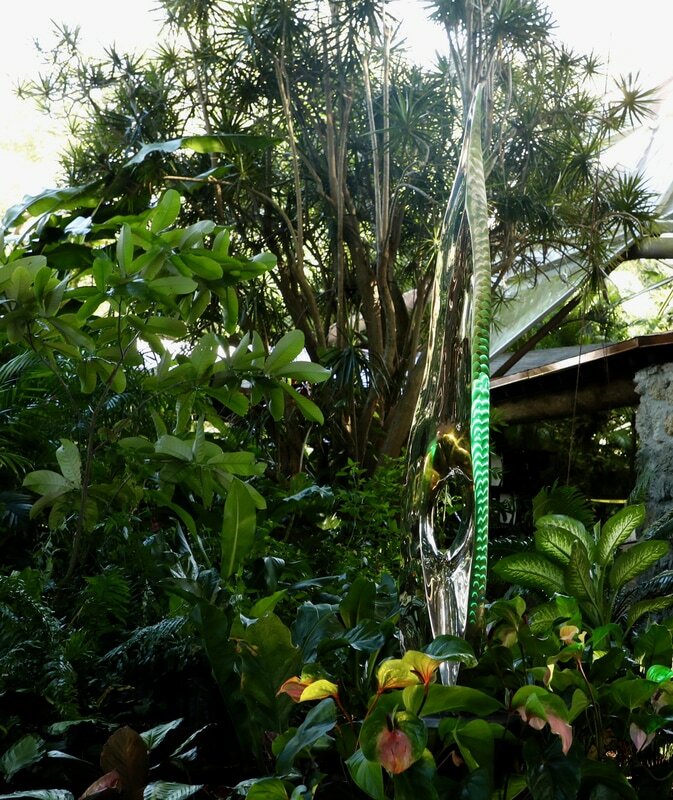 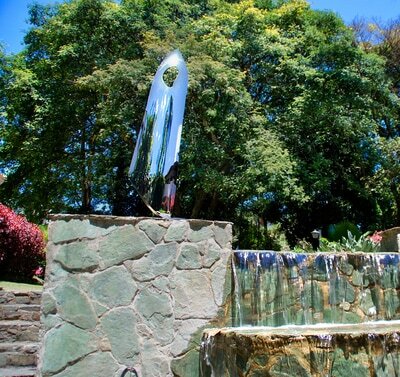 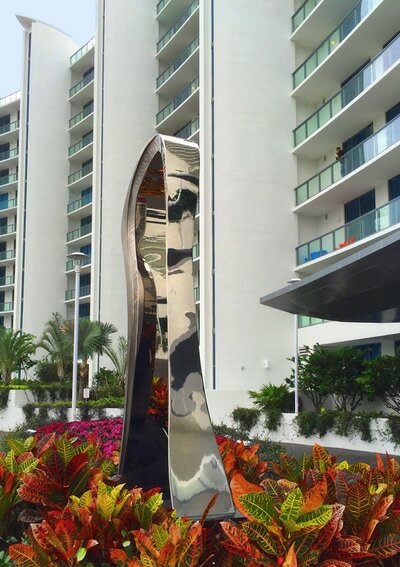 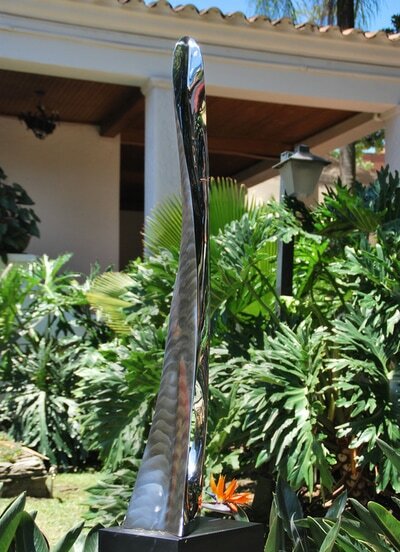 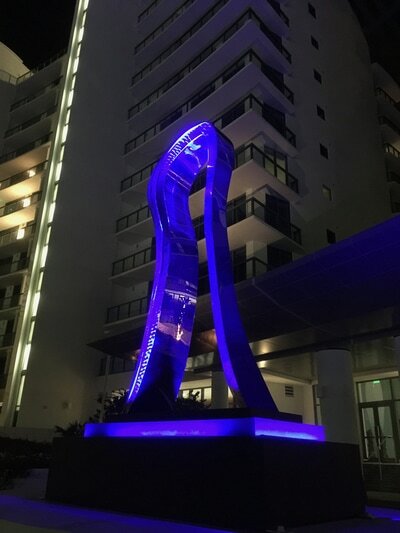 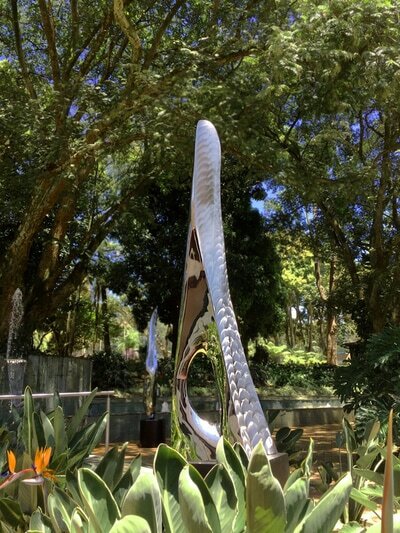 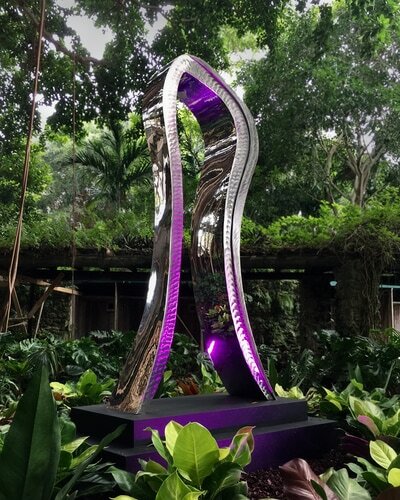 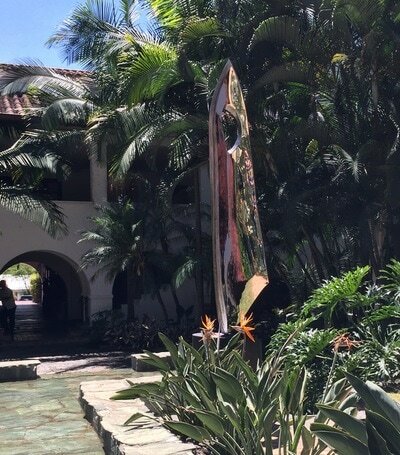 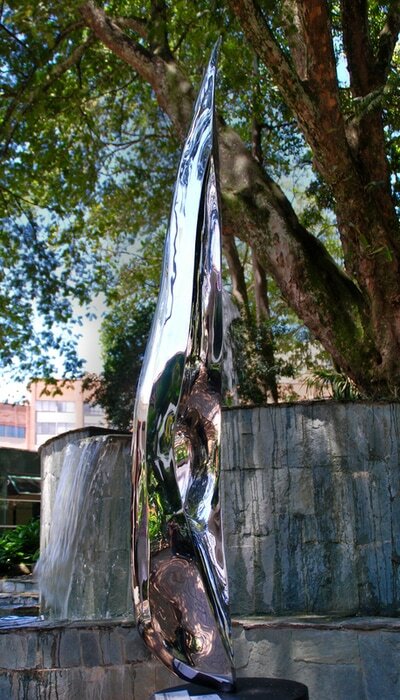 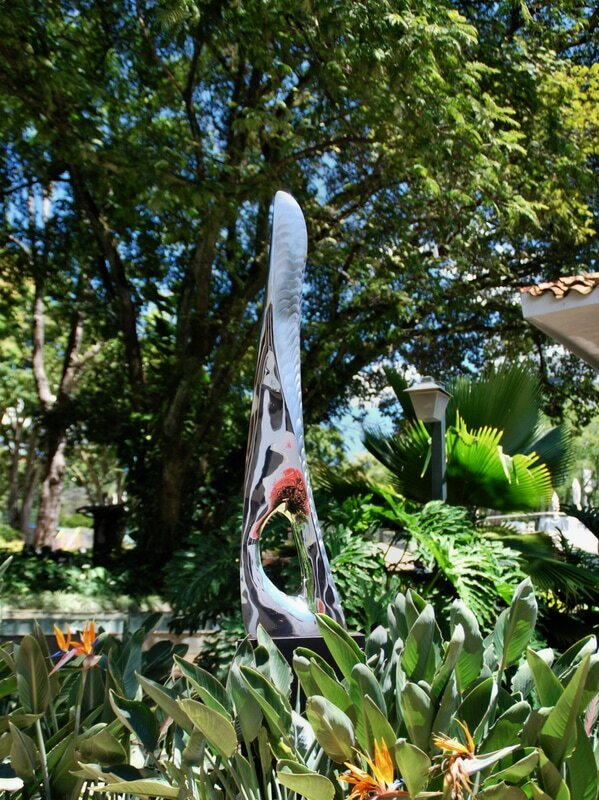 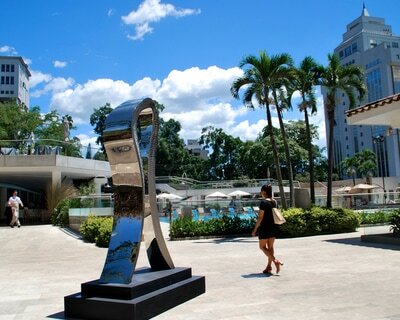 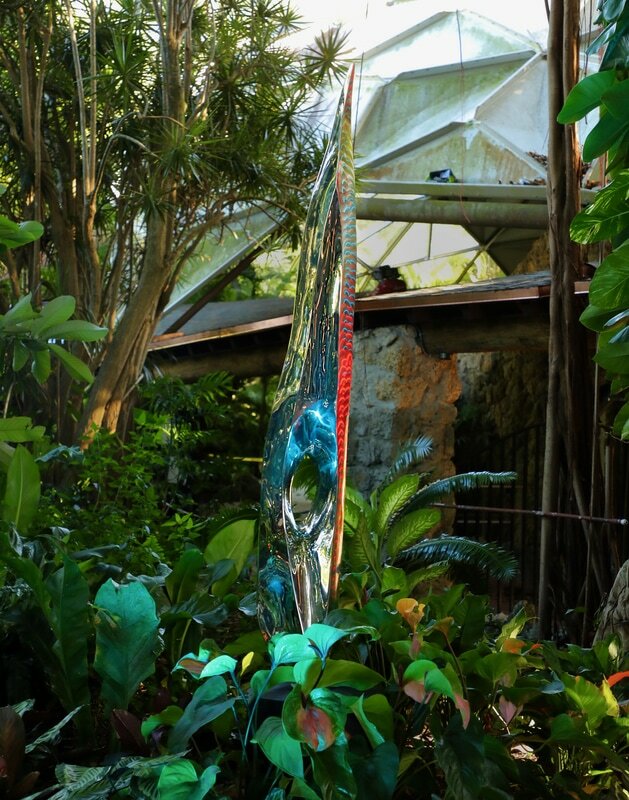 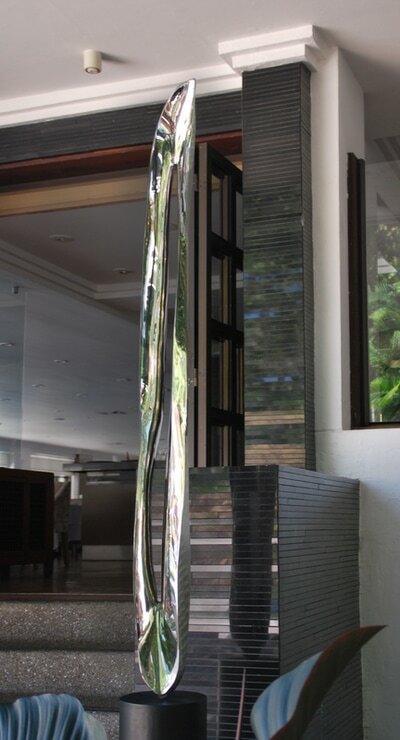 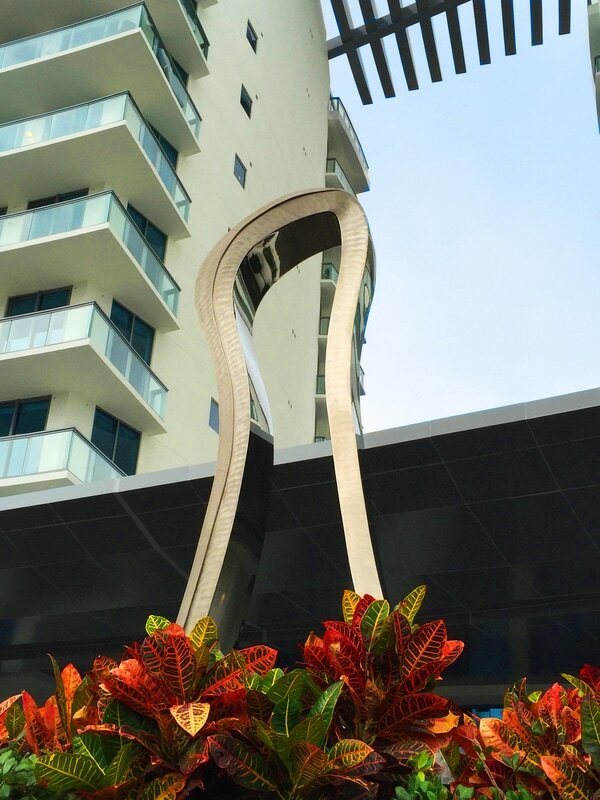 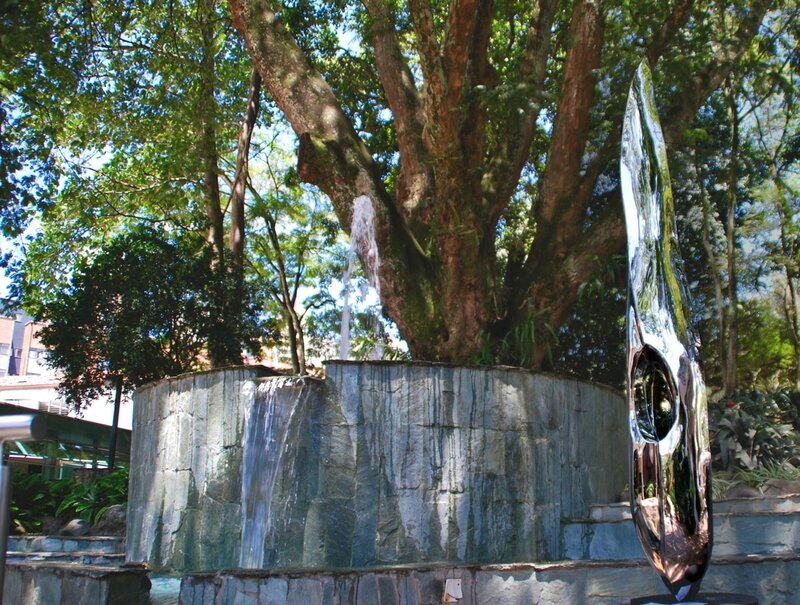 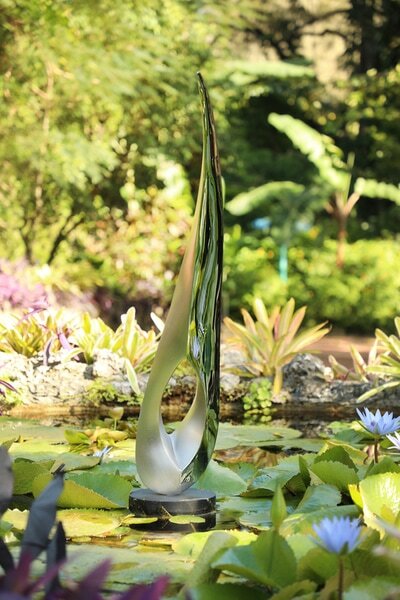 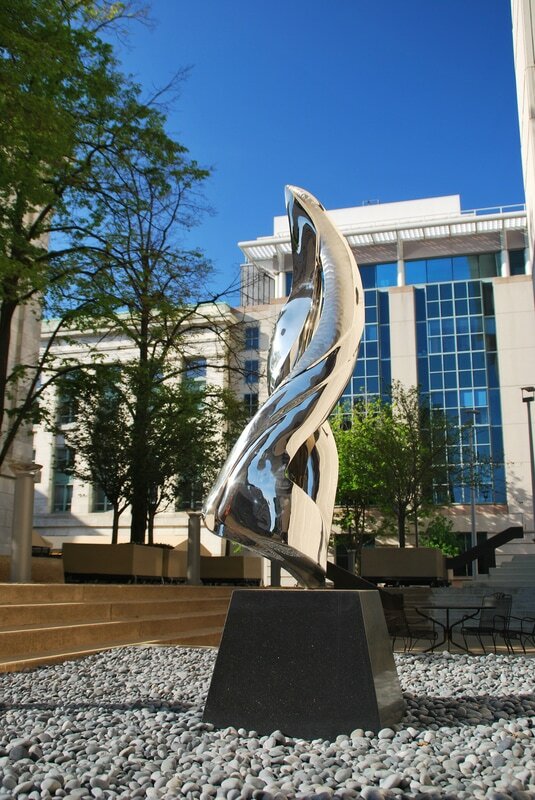 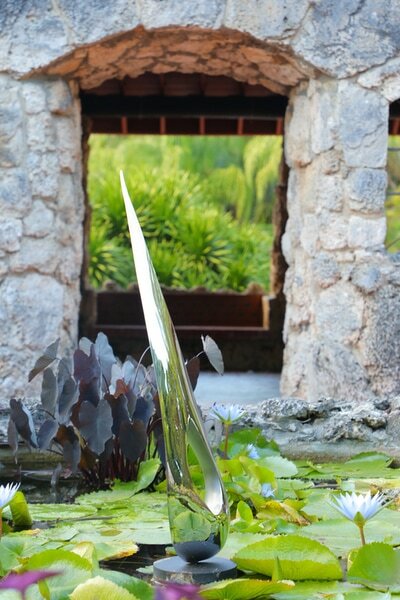 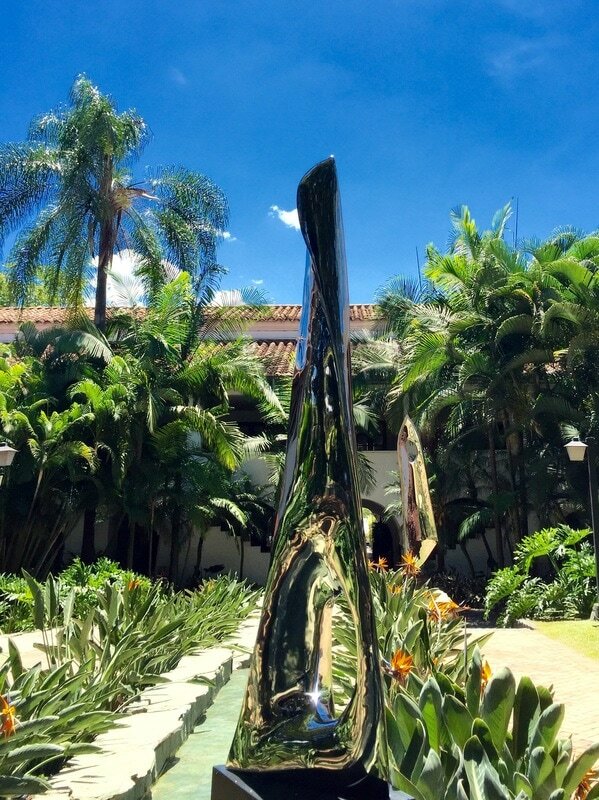 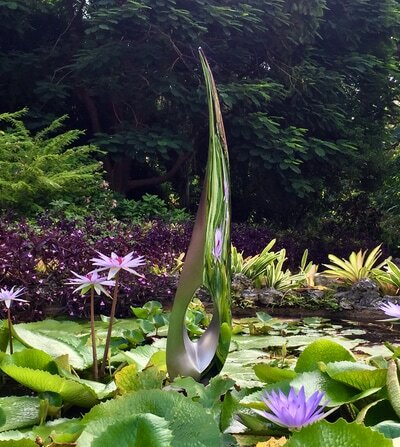 We work on projects of all sizes and budgets from single paintings to large scale public sculptures. 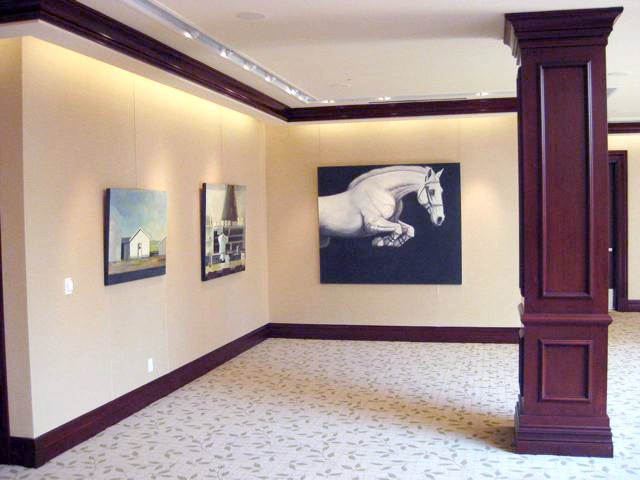 With our extensive stable of represented and guest artists working in a wide range of styles, mediums, and price points, we can provide artwork to fit any project. 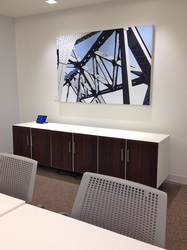 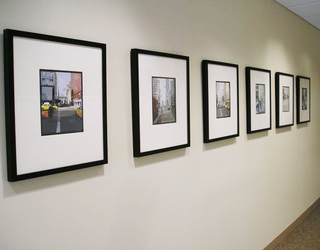 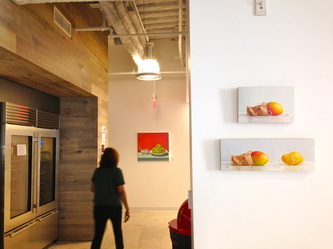 ​Please contact us to schedule a presentation at gallery@georgebillis.com.